Businesses drive the economy, lift standard of living, create jobs and dictate the survival of a nation. Business studies are among the most popular fields of study at institutions of higher learning worldwide and its graduates are in high demand across the globe. Business careers come in a diverse range of choices and are often highly paid. 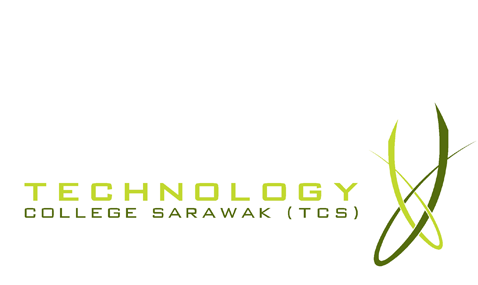 The Foundation in Business at Technology College Sarawak (TCS) is a pre-university one-year programme that will lead to a range of undergraduate business degree programmes. It unlocks your potential and equips you with an initial grounding in business and technopreneurship skills. A Pass in SPM / SPMV / O-Level with minimum credit / Grade C in 5 subjects; OR pass UEC with minimum Grade B in 3 subjects. Upon completion of the Foundation programme, students can undertake various undergraduate degree programmes offered.